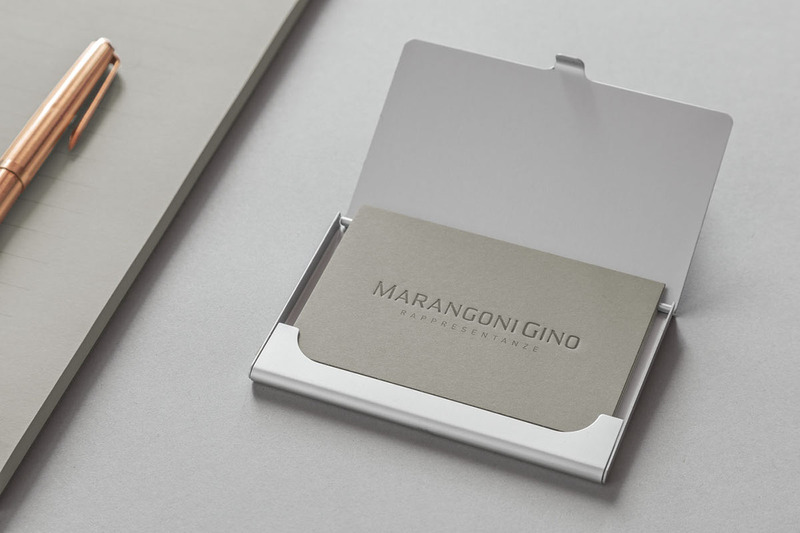 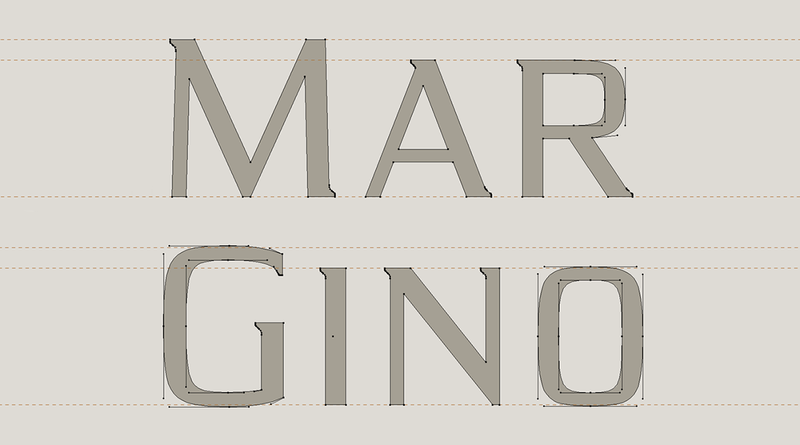 Marangoni Gino is a freelance salesman who has been working for 30 years in the packaging industry. 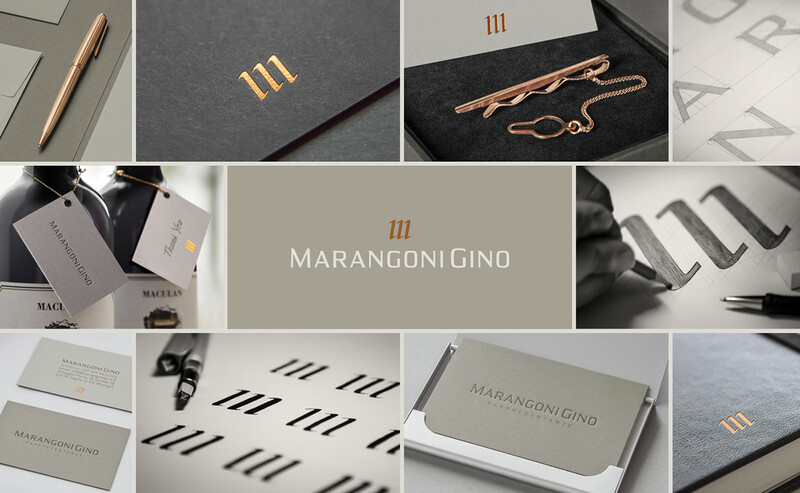 In order to consolidate the results obtained, at this stage of his professional career, he asked us to create his new personal brand. 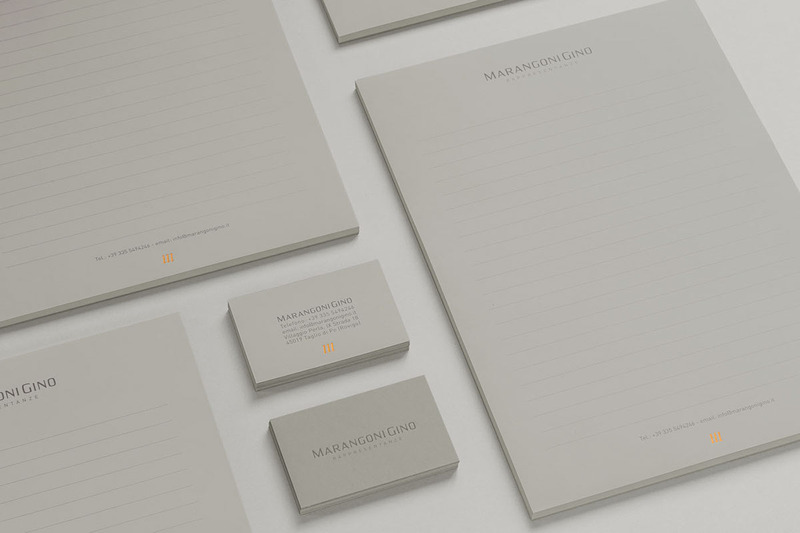 We thought the new visual identity had to be elegant, traditional and sober. 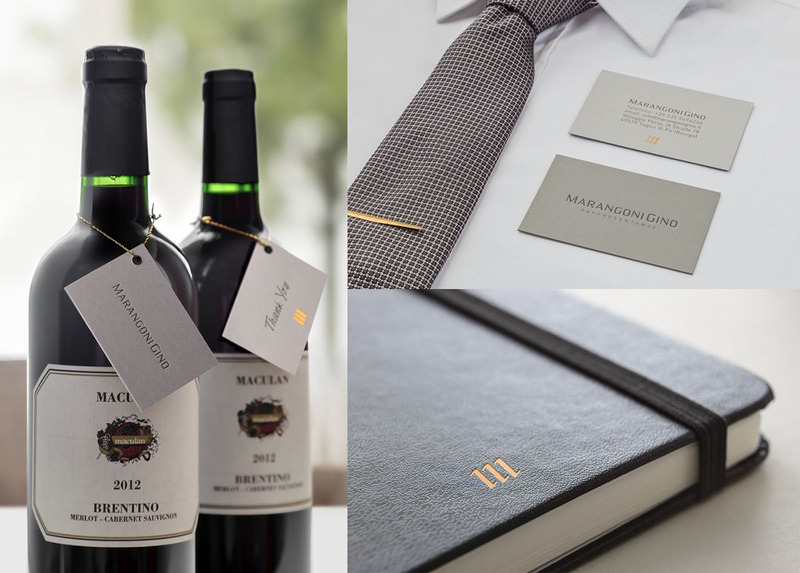 During the creative process, we were inspired by a famous phrase coined by Giorgio Armani: "Elegance is not about being noticed, it's about being remembered". 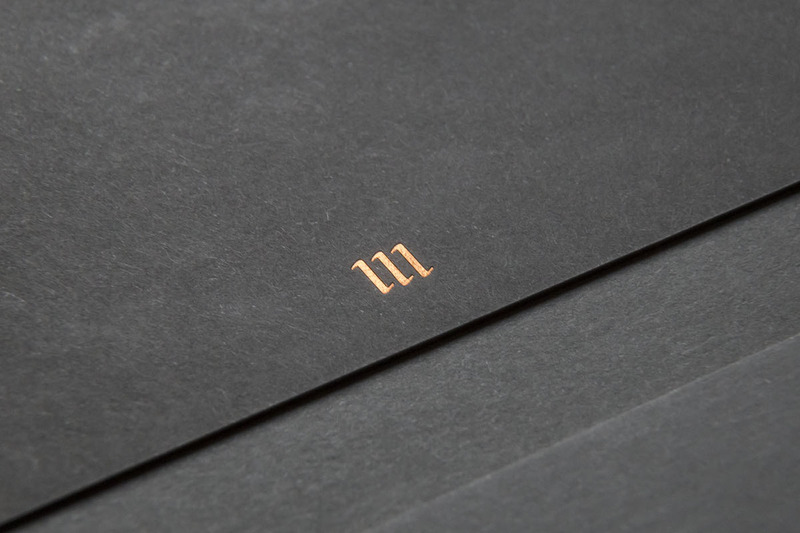 We designed a calligraphic style symbol: three lines that form an "m" letter, a monogram, independent of the logotype, that is often placed on the bottom as a seal. 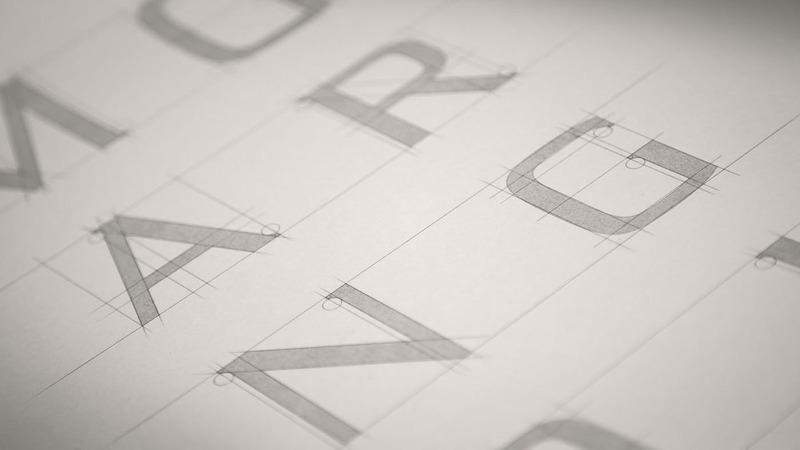 The logotype is a custom typeface, which has a classic look, with details that make it unique and distinctive. 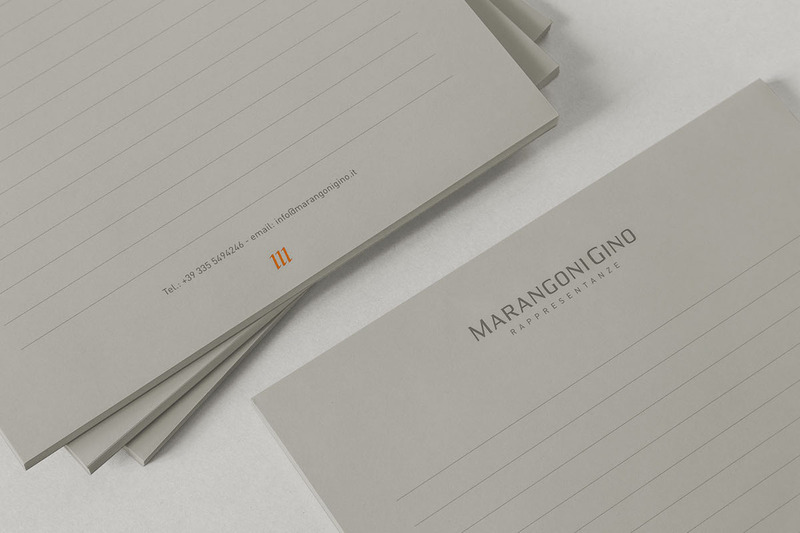 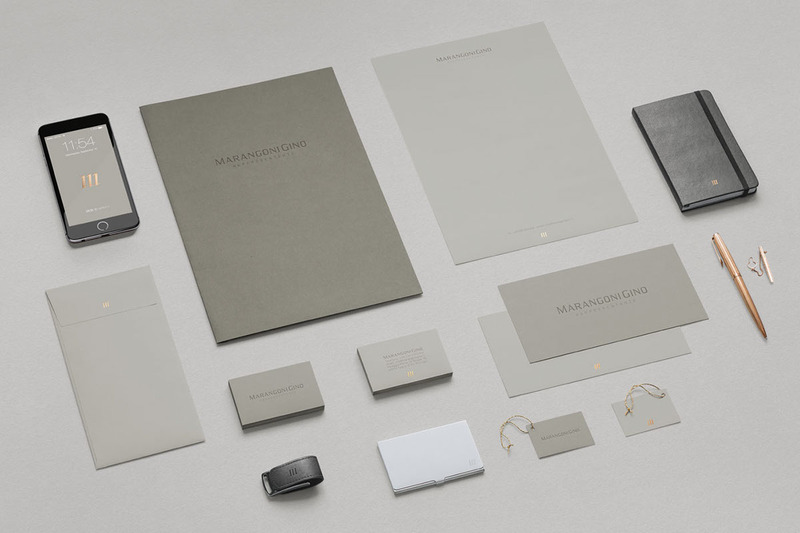 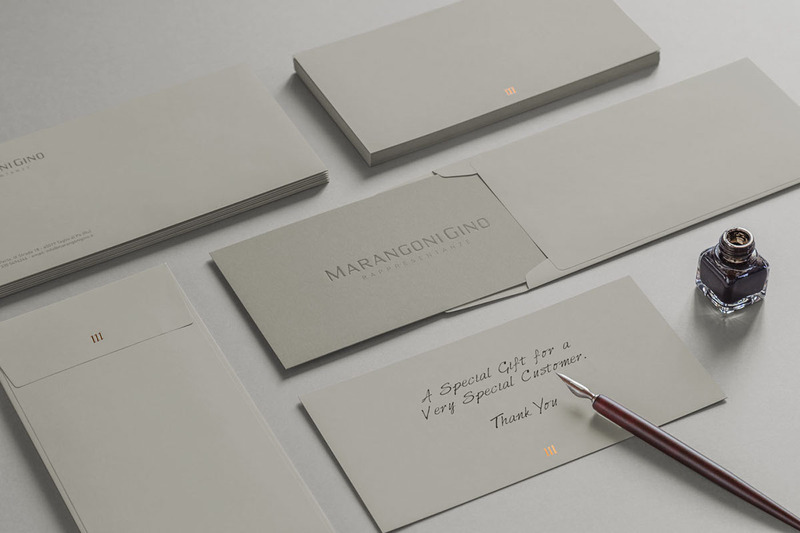 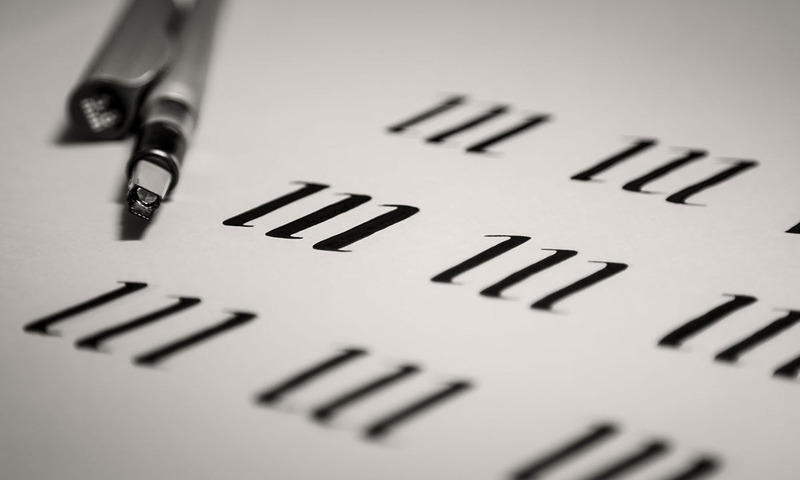 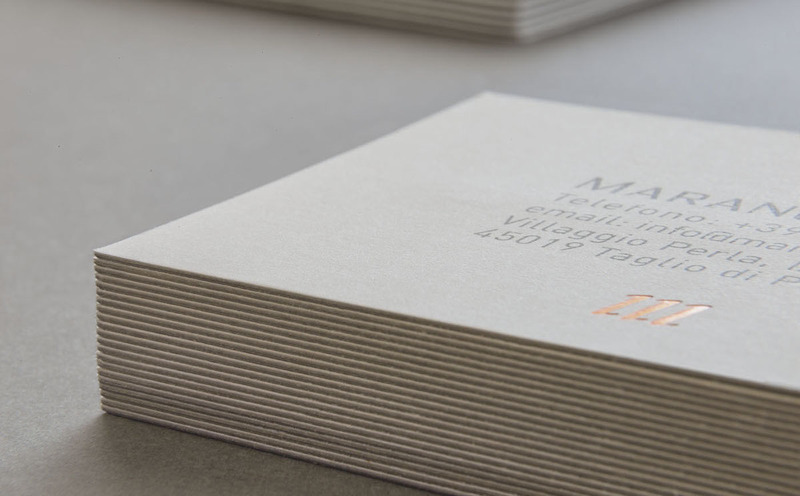 For the stationery we used Favini Burano fine papers in three different shades of grey. 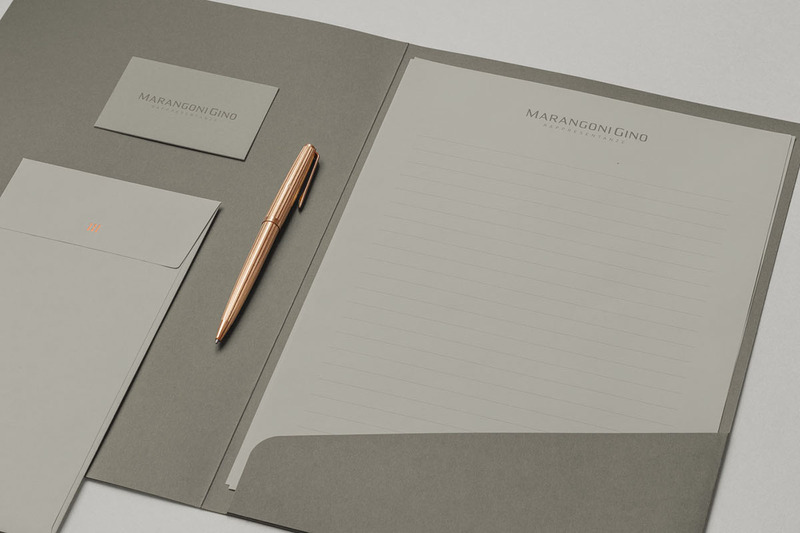 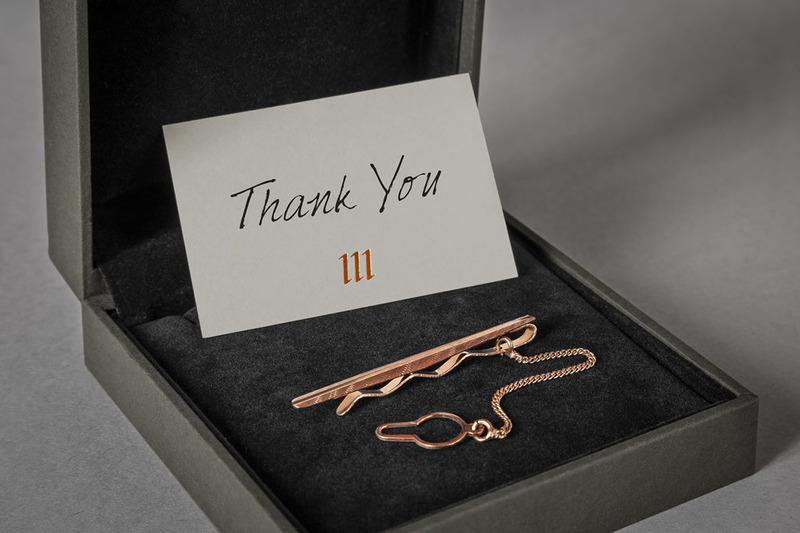 Duplex laminating papers, blind embossing and copper hot foil stamping make a high-quality appearance at the entire stationery set.